AHD Rx is an easy-to-use platform offering huge savings on prescriptions, and access to deals on over-the-counter medication that cannot be found in brick-and-mortar pharmacies. It is also a great resource, providing patients with important information on their medication, such as dosages and possible conflicts between your prescription and other medications you may be taking. Share AHD Rx with your friends and earn points when they make a purchase! © Copyright 2018 AHD Rx. Discount Prescription Drugs. All Rights Reserved. 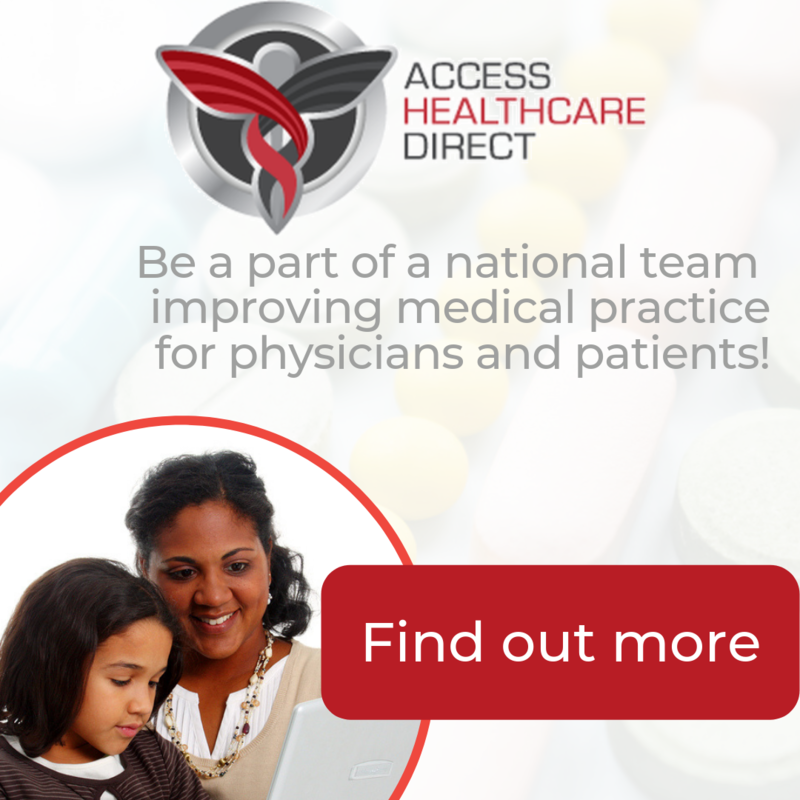 Share AHD Rx and Earn Rewards! For every friend or family member you refer you will earn 100 Reward Points on their first prescription purchase! Plus you earn Reward Points on every prescription purchase they make with their AHD Rx card.